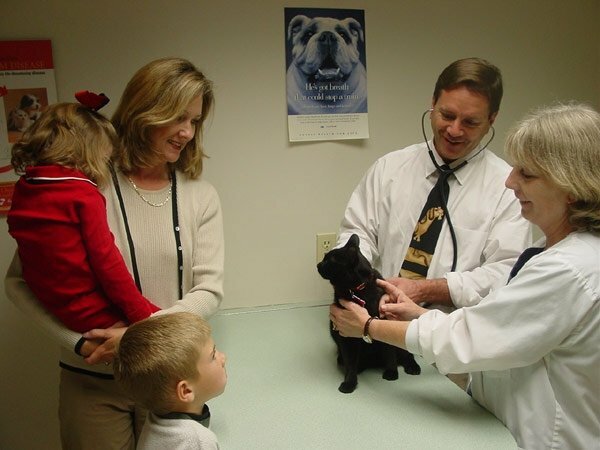 Lake Lansing Road Animal Clinic and Pet Resort was established by Dr. Philip J. Smyka in 1985. 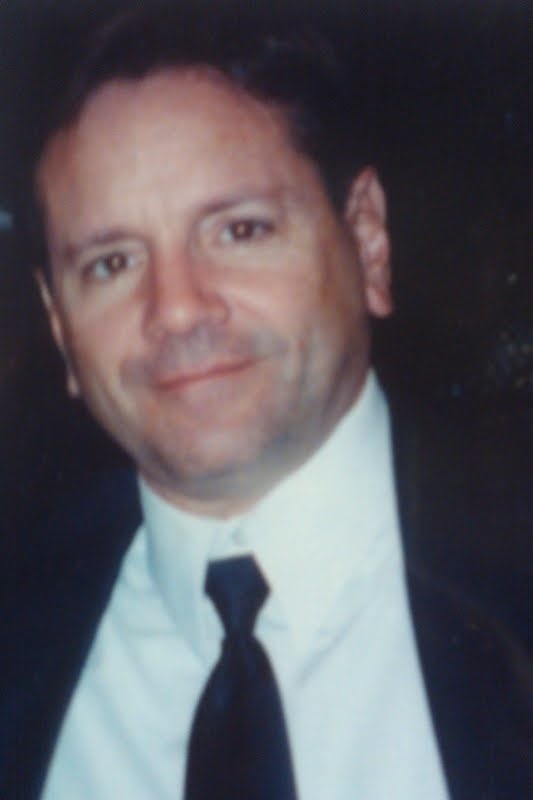 Dr. Smyka graduated in 1982 from Michigan State's College of Veterinary Medicine. Three years later, in 1985, he opened the doors to the clinic in an old house across the street from the current location. Dr. Smyka passed away in 2005 but the clinic is now operated by his Daughter in-law Dr. Rebecca Smyka. The clinic is a full-service, small animal veterinary hospital providing comprehensive medical, surgical and dental care We provide a broad spectrum of diagnostic procedures through in-house testing and the use of external laboratories. We work closely with Michigan State University when emergencies arise or when special diagnostic procedures or surgeries are required. The facility includes a well-stocked pharmacy, in-hospital surgery suite with a state of the art surgical laser, in-house x-ray capabilities, and a closely supervised hospitalization area. We also provide a home away from home for your pets when you leave for vacation. At Lake Lansing Road Animal Clinic and Pet Resort we strive to offer not only sound advice, but also optimal veterinary care,thus allowing you the enjoyment of your companion for a maximum number of years. Shortly after opening the animal clinic a good samaritan brought in an injured deer. 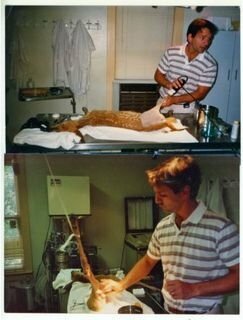 Although Dr. Smyka had very little experience with wildlife, he was able to treat and save this animal in need. The deer was eventually released back into the same woods where the samaritan found him.This was Dr. Smyka's only deer patient but one of his favorite cases.